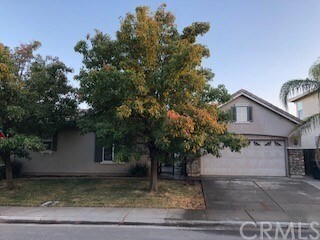 All Sacramento homes currently listed for sale in Sacramento as of 04/19/2019 are shown below. You can change the search criteria at any time by pressing the 'Change Search' button below. "Superb move in ready townhome in the Glenbrook East Garden Homes. This end unit, 3-bedrooms and 1.5 baths Planned Unit Development has an updated kitchen, bathrooms, high quality laminate flooring, fresh coat of pain, crown moulding, attractive baseboards, Windows and sliding doors are dual pane. Gazebo on the back porch ready for entertaining. 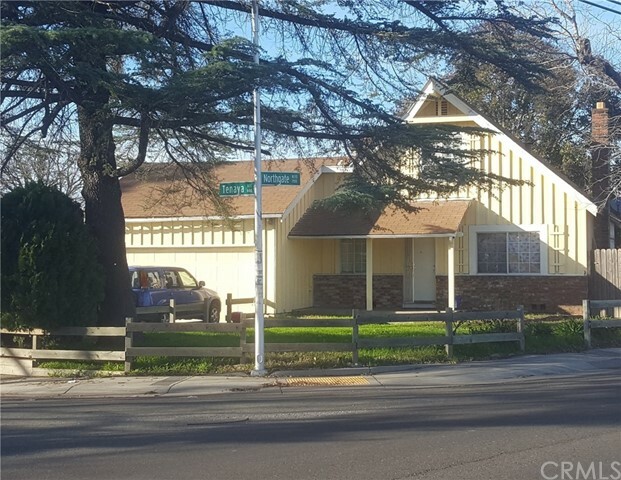 Few minutes to Sac State, American River Trail, Hwy 50 and to the downtown area." "Back on the market! Major recent Price reduction!Two story spacious condo is located off Northview and Northgate in a quiet inner corner of the complex near community swimming pool and has spacious Living room/Dining room, Stackable Washer/Dryer hookups inside the unit,Fenced back patio. Assigned parking is located very close to the unit.The grounds are well maintained and exterior of the complex has recently been repainted and all fences replaced. There is a park close by and a daycare center.Reliable tenants take care of the unit and pay rent on time. 10 min to Downtown and close to hwy 50 and 80."